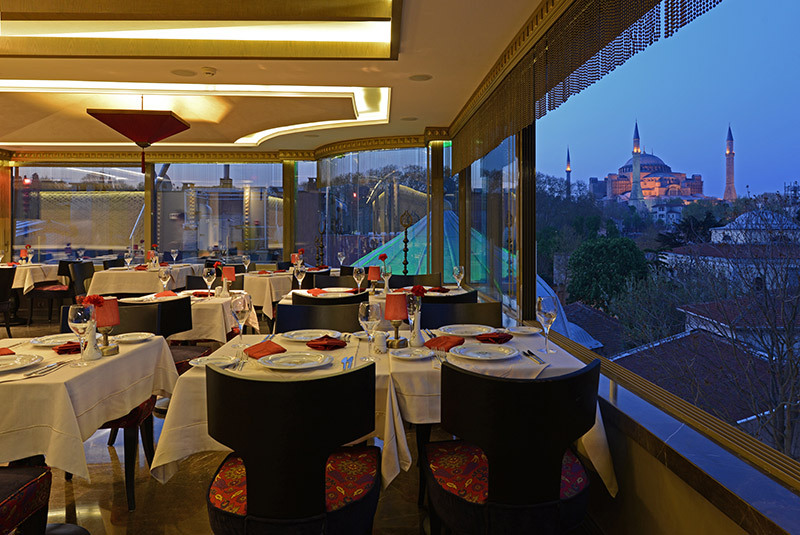 Olive Anatolian Restaurant is the first terrace restaurant in the old town Istanbul. 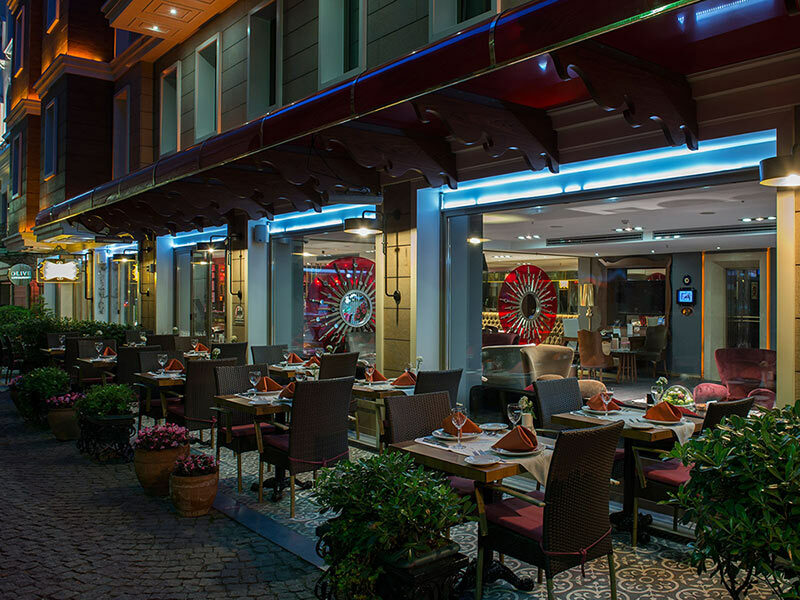 Sultania Restaurant is located next to Olimpiyat Hotel Istanbul, on the ground floor of Our sister Olimpiyat Hotel Istanbul, with both indoor and outdoor seating. 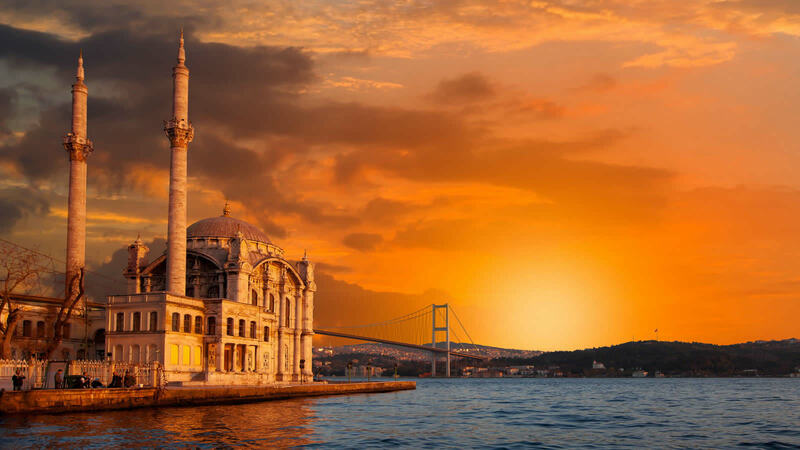 You will savour its quick bites, sandwiches, Turkish-style pitas (dürüm), specialty pastas or signature salads with fresh drinks and cocktails in a nostalgic ambience that bespeaks fifteen hundred years of history. Olimpiyat Hotel Istanbulcomplimentary continental breakfast buffet is served in the Roof top Olive Restaurant between: 7:30 a.m. to 10:30 a.m.
Olimpiyat Hotel Istanbul complimentary continental breakfast buffet is served in the Roof top Olive Restaurant between: 7:30 a.m. to 10:30 a.m.
Yaşmak Hotel Collection offers three fully equipped meeting meeting rooms for conferences and events, with available catering and multi-media facilities. Yasmak Meeting Room can be configured in a U-shape to accommodate 12 people, or with theatre-style seating for a maximum capacity of 20. 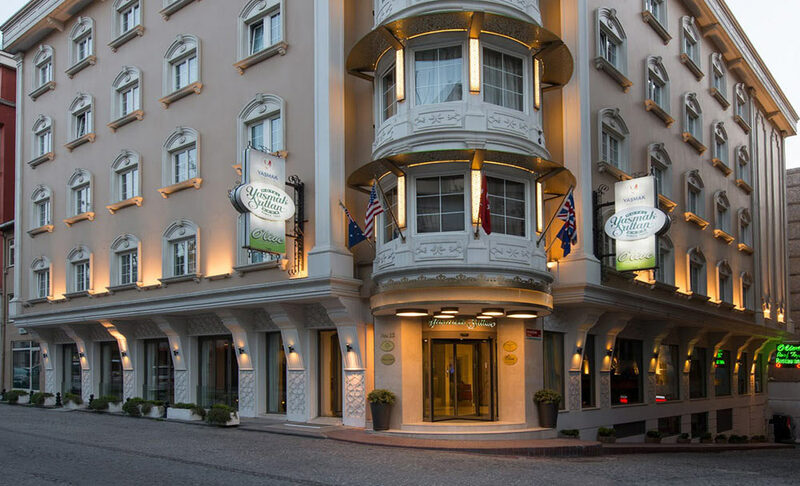 Olimpiyat Hotel Istanbuloffers three fully equipped meeting rooms for conferences and events, with available catering and multi-media facilities. 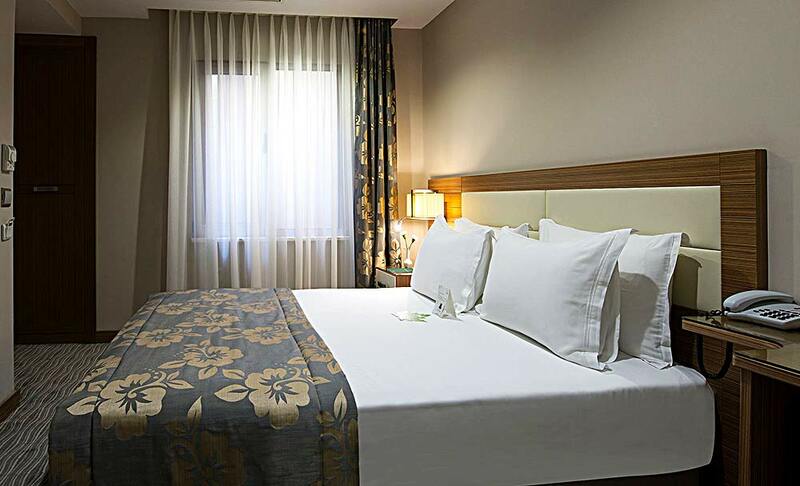 Yaşmak Hotel Collection offers three fully equipped meeting rooms for conferences and events, with available catering and multi-media facilities. Basilica Meeting Room can be configured in a U-shape to accommodate 12 people, or with theatre-style seating for a maximum capacity of 20. Basilica and Topkapi meeting rooms can be merged for your major events with a capacity of 44 people in U-shape and 80 people with theatre-style seating. 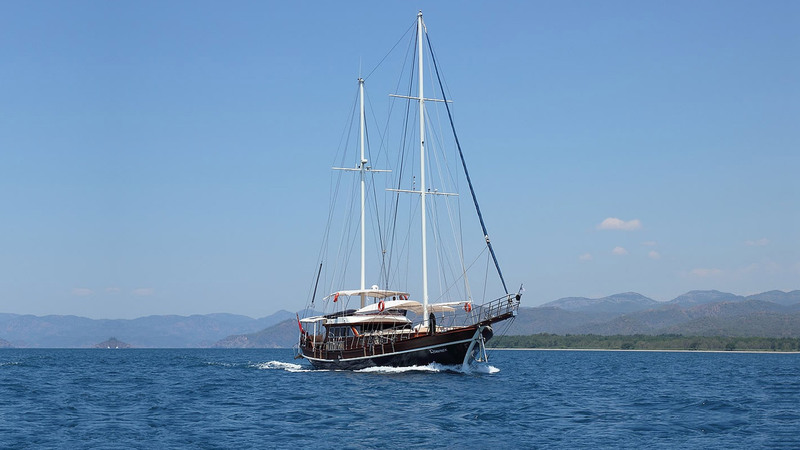 Olimpiyat Hotel Istanbuloffers a Wellness Center for hotel guests. You can melt away stress with a variety of massages during your stay. Whichever delightful service you choose, the pampering comes to you! 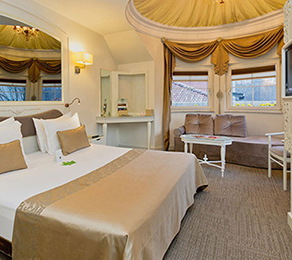 luxurious and comfortable enough for Western tastes . 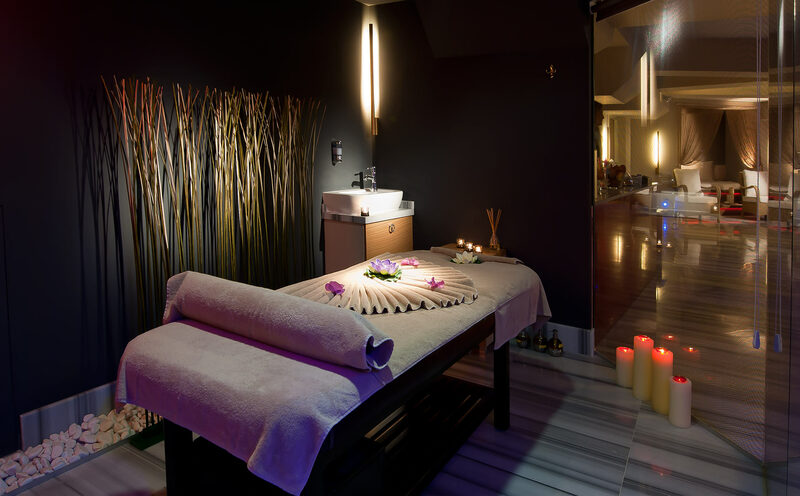 You can enjoy the scrub and foam massage in this traditional atmosphere everyday between 08:30 and 22:00. Our hamam is used unisex. You can detoxify your body with an easy, enjoyable, and healthy way at our sauna between 08:30 and 22:00, everyday. 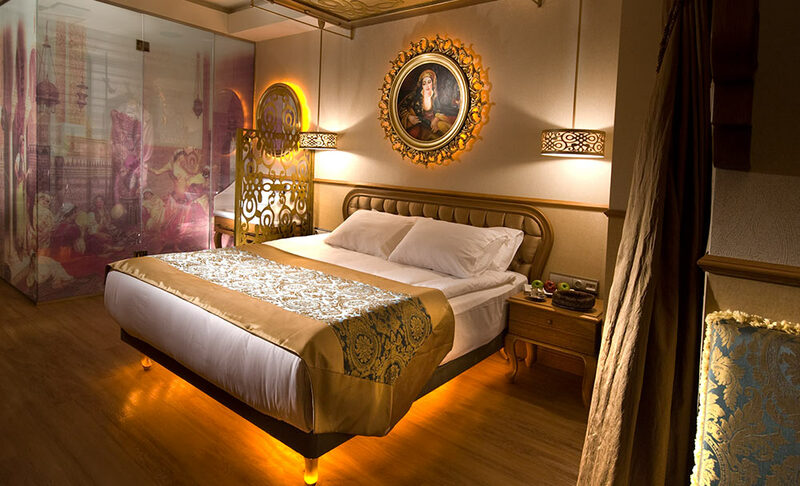 You can feel the most modern form will be shaped according to your request with traditional mattresses, the chapter group, with dancer and will accommodate you feel as special as the bride's bath menu to prepare yourself and your friends sultans. 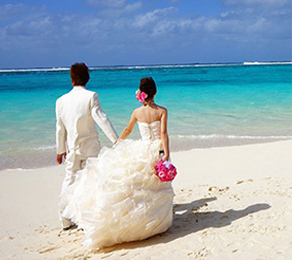 Bridal bath, a tradition that has existed since the Ottoman Empire. But modernization, factors such as city life and led to the disappearance of this tradition. At that time, burn the henna bridal They offer a combination of fun in the bath with the possibility of her relatives for the last time for a beautiful marriage. 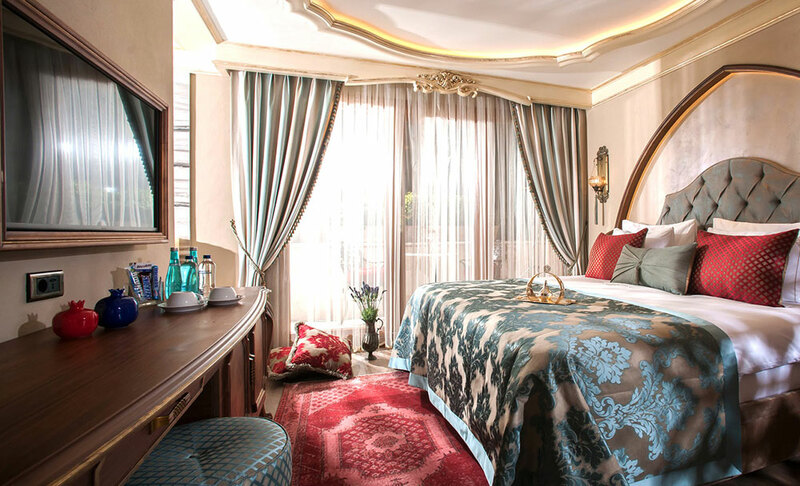 Today, this tradition Sultan Spa & Wellness Center we expect you to relive. Men no longer her side together with friends while also attending pre-marital fun in bath. Our Guests can use the newly renovated and equipped with 'technogym' cardiovascular and resistance equipment Fitness center during their stay for free of charge between 07:00 and 22:00, everyday. Our indoor swimming pool is 4 meters in width and 7 meters in length. There is a wave maker inside the pool for the most efficient use of size. Imagine yourself entering an ocean like 300 hundred years ago. Imagine yourself entering an ocean like 300 hundred years ago.The salt pool prepared with Himalayan Crystal makes you feel refreshed.Himalayan Crystal Salt washes away the sings of the electromagnetic waves,the radiation and the exhaustion by ionizing water.It prevents the negative effects and the weakness in your aura.It helps in healing for some diseases like relieving the pain of joint and muscle disorders,phsysical and mental fatigues,having colds,diseases caused by mineral deficiency,circulatory system disease and dry skin disease.Also,it helps in healing of cellulite. A pool prepared with Himalayan Crystal is a kind of pool which children,babies,old men and women,briefly eveyone can use. Our Guest can enjoy the salted pool for free of charge between 07:00 and 22:00, everyday.